It’s only Mothers Day soon (on 31st March this year), and we all know that Mum deserves a proper treat. Which is why we have created this fabulously pampering Mothers Day Spa Package, including a 60 minute Zen Custom Facial and a 30 minute Zen Custom Massage. 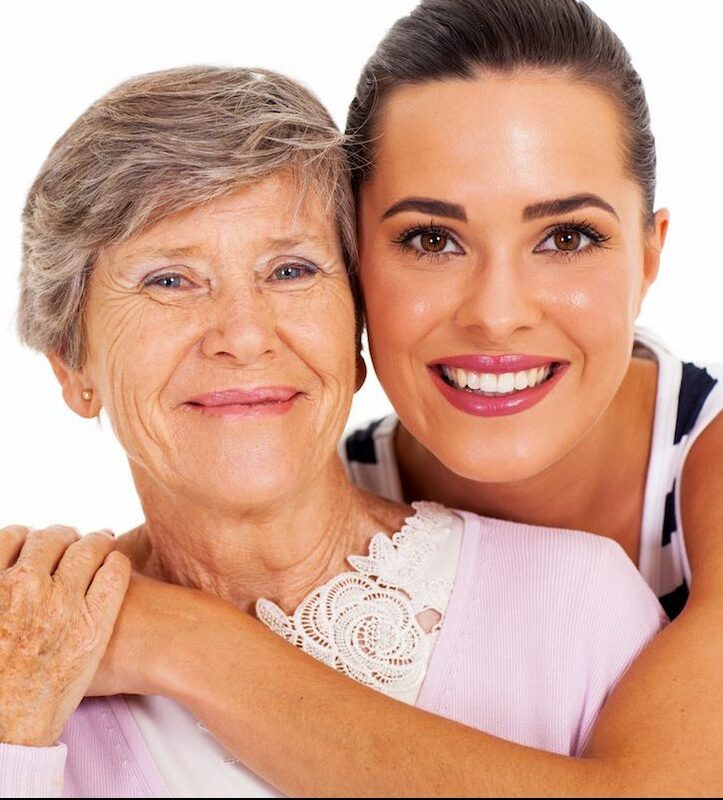 The facial will include a skin consultation to ensure that the facial and products used are well tailored to the skin type and skin condition of your mum on the day. The massage will also be customised to make sure that she leaves the salon floating on air. You will be the most popular son or daughter in town! This package won’t break the bank, as the massage comes with our compliments – you just need to pay for the facial. To book please just give us a call, or you can buy Mum a voucher for the package and let her plan the visit herself. And here’s a great inside tip: many of our clients buy this voucher for themselves…And why not! T&C’s : this is an off peak voucher, redeemable until 30th April 2019, any day before 5pm.